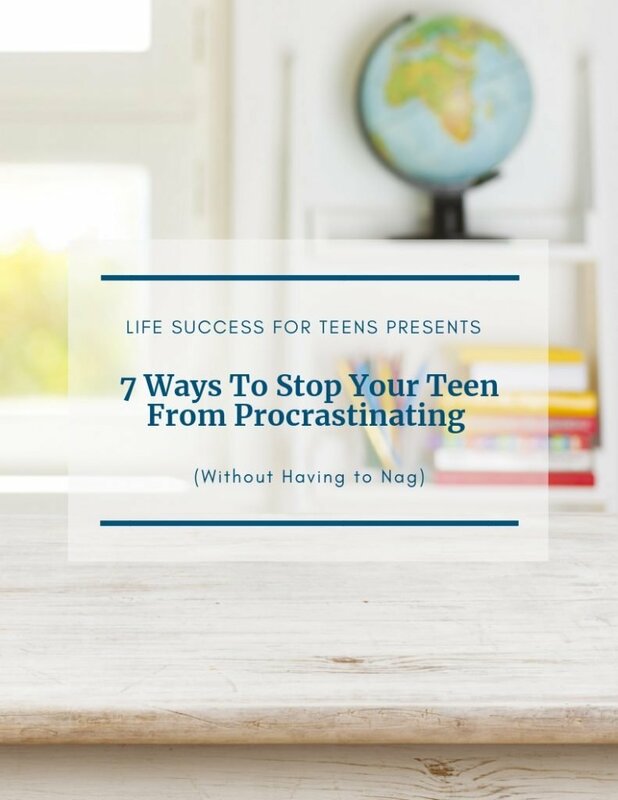 Life Success for Teens is on a mission to equip young people with the life skills they need to navigate high school and college to find success in the “real world”. 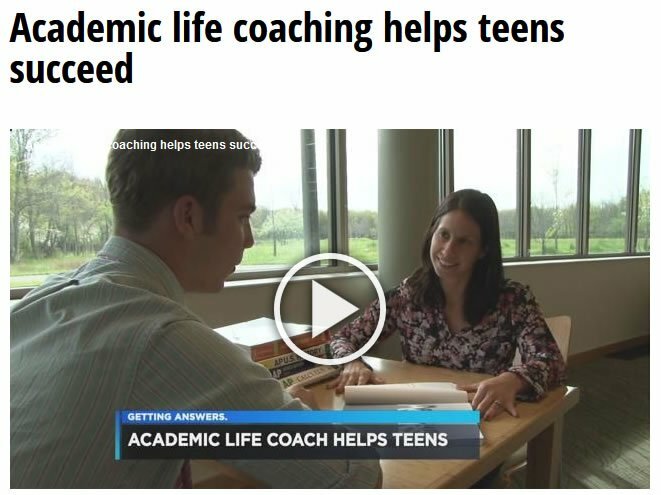 We offer individualized academic life coaching sessions to give them clarity about their future as well as group workshops focused on study skills, time management, and organization. Schedule a FREE 30-Minute strategy session.